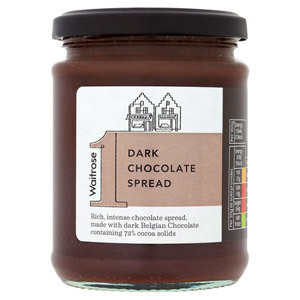 We all need to indulge with some delicious sweet treats once in a while, and a Waitrose Sweet Spread is a perfect treat for a succulent breakfast or snack. 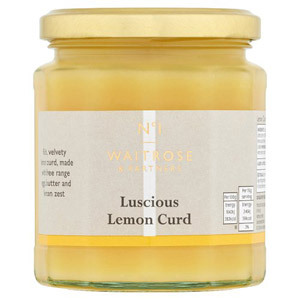 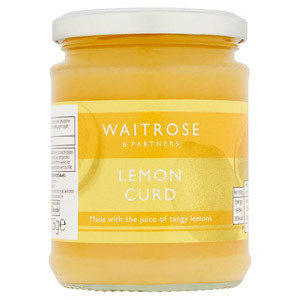 Waitrose's mouth-watering spreads can be smothered on toast, pancakes, scones or used in baking for an ultimate treat. 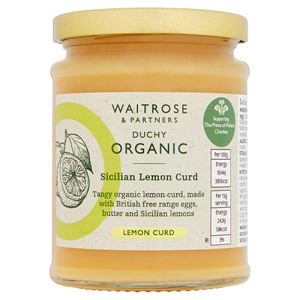 Stock up on these high-quality products for a taste snack that the whole family will love.